Run For Pierogies, Where Else? In Parma! 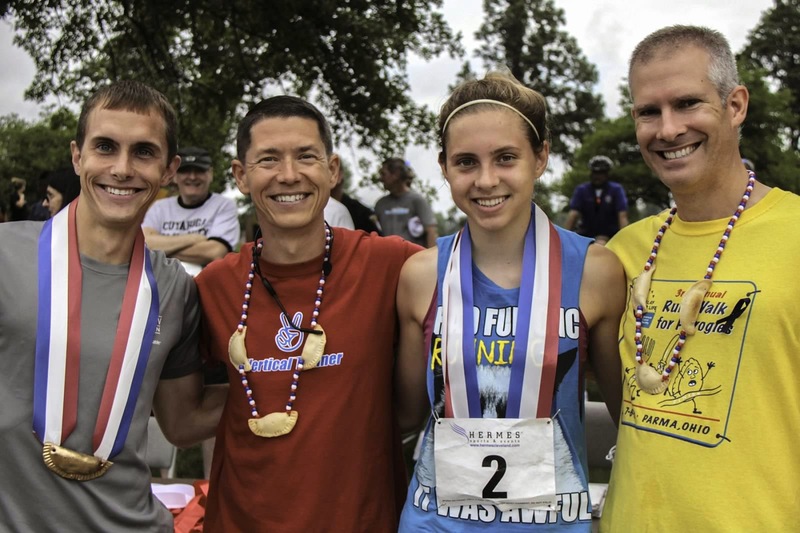 The Fourth Annual Run/Walk for Pierogies takes place on Saturday, July 5th beginning at the Western Campus of Cuyahoga Community College. It's a 5K event to benefit the American Cancer Society Parma Relay for Life, with pierogies provided by the Little Polish Diner and Krakow Deli on Ridge Road in Parma. Race founder and director Sean Brennan, the president of Parma City Council is also Parade Director for the 82nd annual St. Charles Borromeo Parish Carnival from Wednesday, July 9 through Sunday July 13. 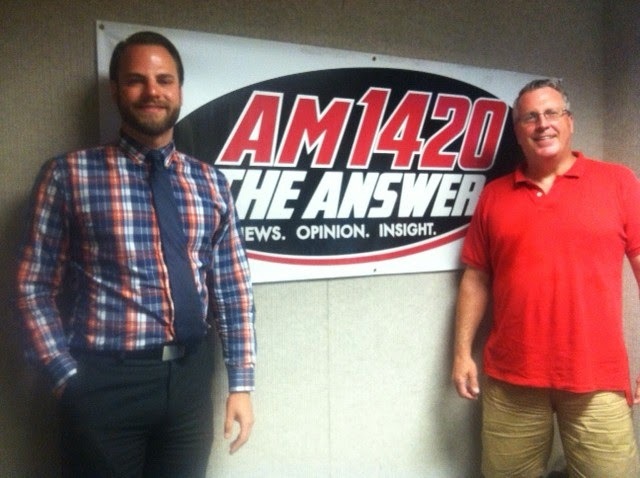 In this interview, Council President Brennan also talks about the redevelopment of the old Parmatown Mall into the Shoppes at Parmatown. Cool Lake Breezes or Hot Texas Sun for the GOP? Cuyahoga County Republican Party Chairman Rob Frost thinks Cleveland has a better than 50-50 chance of landing the 2016 Republican National Convention. He explains why in this interview. Grapes and Ale is a fundraiser for Our lady of the Wayside. The event is billed as "A benefit celebration of fine wine, blues, brew and BBQ!" Not surprisingly, it's being held at Progressive Field, where an earlier benefit, Cleveland's Finest Hors d'Oeuvre Contest was held. The Cleveland Indians are big supporters of Our Lady of the Wayside, where President and CEO Terry Davis says "opportunity lives" for the more than 500 children and adults receiving services and care. 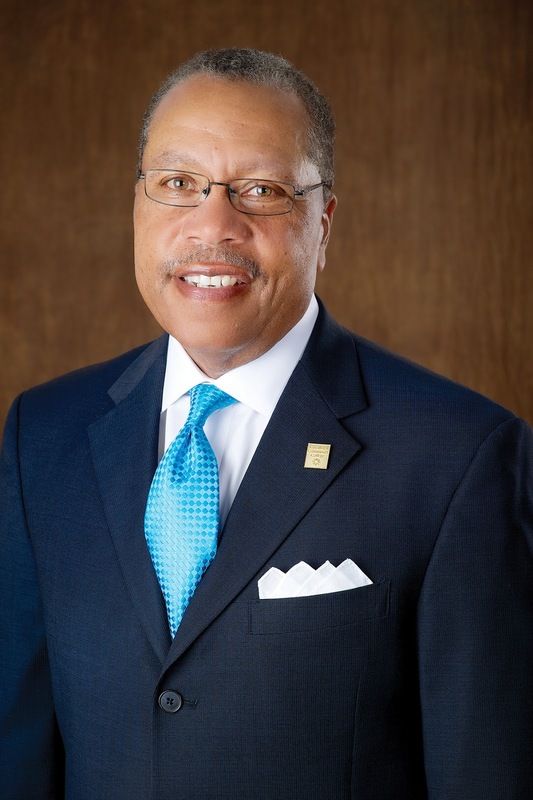 Dr. Alex Johnson celebrates his first anniversary as President of Cuyahoga Community College on July 8, 2014. In the next 5 months, he will help guide the campaign to pass a renewal levy and an additional tax. He explains how the levy will help keep tuition at Tri-C affordable. Dr. Johnson also discusses this weekend's JazzFest, featuring artists such as Ernie Krivda, Trombone Shorty and Dave Koz. Bladder leakage is one of many health-related issues Dr. Holly Thacker of the Cleveland Clinic Center for Specialized Women's Health addresses in this interview. She explains that there is non-surgical therapy available to help remedy the problem, and that there is an unexpected, but not unwelcome side effect of the newly FDA approved pelvic stimulation devices now available to strengthen the pelvic floor or relax an overactive bladder. Dr. Thacker is the author of Cleveland Clinic Guide to Menopause and Women's Health: Your Body, Your Hormones, Your Choices. 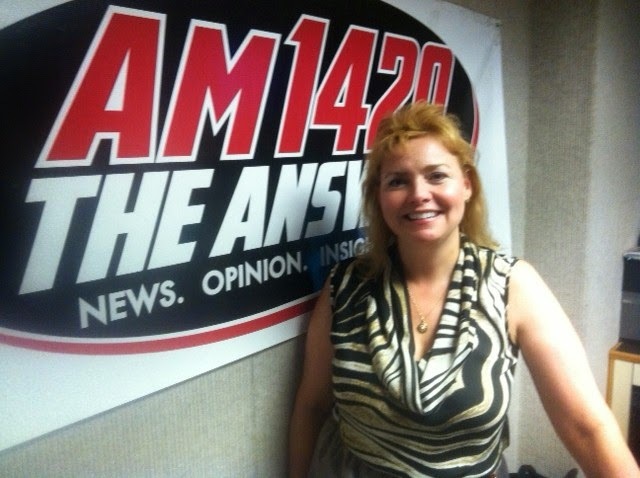 She is also Executive Director of Speaking of Women's Health, a non-profit organization dedicated to educating women on health, safety and well being. Scholastic offers tips to parents for helping inspire their children to read during the summer break. Maggie McGuire is Vice President of Parents and Kids Channels at eScholastic, and talks specifically about encouraging children to read outdoors while the weather is cooperative. 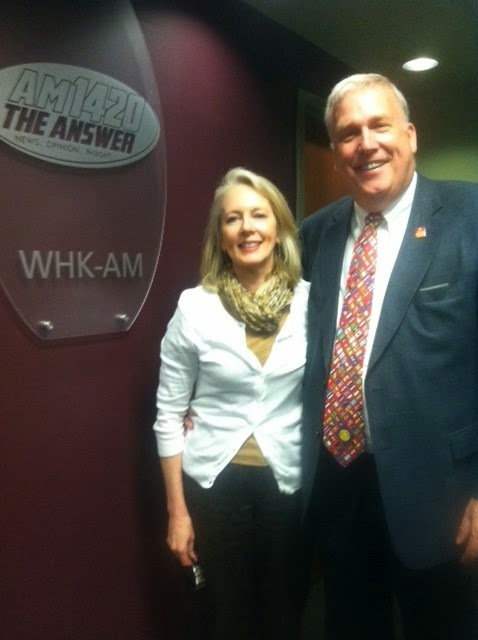 Paul Qua, the incoming president of the Rotary Club of Cleveland, and his wife Christine Bretz give back in many ways. They help raise funds for the Greater Cleveland Foodbank and for Family Promise, an organization that helps find families safe, affordable housing, and which partners with local churches to provide temporary housing. Paul, the New Car Concierge at Classic Auto Group also devotes time to the Foodbank, leading a group of volunteers who sort donated food on the third Wednesday of every month. Chad Aldis, Vice President for Ohio Policy and Advocacy at the Thomas B. Fordham Institute continues to argue a conservative case for Common Core. Here is an update on his view, following the David Brat victory in Virginia, and the withdrawal of Indiana, Oklahoma and South Carolina from Common Core. It will be more than three miles of parkway that connects several Cleveland neighborhoods to downtown Cleveland. Lennie Stover and Matt Koriath of the Rotary Club of Cleveland have already done a lot of work toward making the Red Line Greenway, a biking and hiking trail a reality. The Rotary Club of Cleveland has already invested millions in labor to maintaining the West 25th St. rapid transit station over the past 30 years. When the Red Line Greenway is established, Stover says at its highest point, on the Cuyahoga Viaduct, it will be the highest active Greenway in America. The quadrennial Global Congress of the World Union of Jesuit Alumni (WUJA) will bring thousands of Jesuits to Cleveland in June of 2017. Dave Clifford, the Executive Director of the Congress, and Dave Vittatoe, Director of Alumni Relations at John Carroll University discuss how Cleveland landed the gathering, after the last one was held in Medellin, Columbia last year. Robert Alt, the President of The Buckeye Institute for Public Policy Solutions is a former war correspondent for National Review, and was in Iraq in 2004. He says seeing cities he has visited during his time in Iraq fall to Islamic extremists very emotional, and notes how National Review Online columnist and editor Jonah Goldberg cites the administration's lack of action in Iraq. 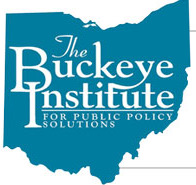 Alt also discusses the role the Buckeye Institute, which is now in its 25th year, has played in supporting the Cleveland school voucher program, and how the think tank is working toward creating a more prosperous Ohio through tax reform. The Buckeye Institute hosts An Evening with Jonah Goldberg on Tuesday, June 24 at the Marriott East in Beachwood. Click here for tickets, or call 419-289-5411. Tom Zawistowski, Executive Director of the Portage County Tea Party sounds energized following the primary election win of David Bratt in Virginia. Voters chose Bratt over seven-term incumbent Eric Cantor, who as House Majority Leaders was the second most powerful Representative and who was thought to be in line to assume the role of House Speaker when John Boehner steps down. Zawistowski, or Tom Z also runs the Ohio Citizens PAC. And while he may have been be a bit more enthused than usual during this interview, recorded less than 24 hours after Bratt's victory, his passion for conservative principles is always effusive. Veterans of Foreign Wars, or the VFW helped establish the Veterans Administration and has been fighting for the rights of our nation's veterans since the Spanish American War. 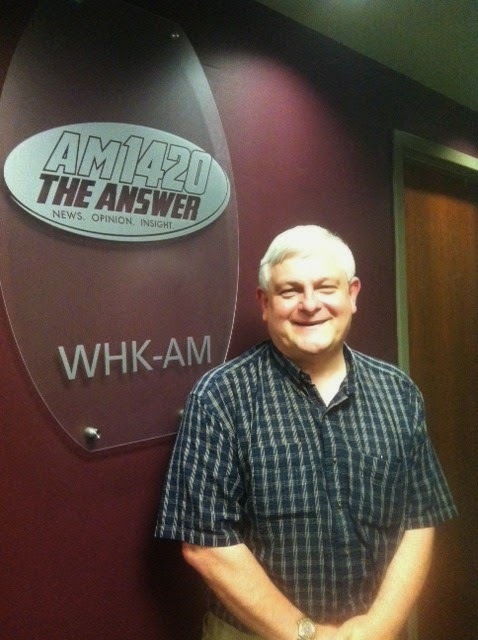 Joe Davis, Public Affairs Director for the National VFW, explains the many functions of the VFW, and discusses the scandal now embroiling the VA, and ways in which the VFW thinks the system should be fixed. No one who sees the film "Saving Private Ryan" can forget the opening scenes of the movie, when the invasion at Normandy is depicted so graphically. It starts with a shot inside a Landing Craft Vehicle, which drew close enough to the beach for the troops to swim to dry land...those who weren't shot in the water. LCVs and trops were transported by LSTs...Landing Ship Tanks. Andrew Zimmerman's grandfather served on the most highly-decorated Landing Ship Tank operated by the U. S. Coast Guard during WWII. His book offers an in-depth examination of what one Navy historian called "the most useful all-around craft invented by the Navy." 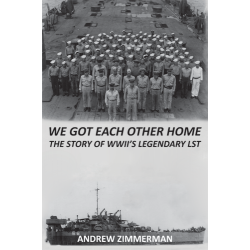 We Got Each Other Home also explores the lives of many of the men who served on LST 66, and the duties they performed in service to our country, when our country needed them most. Have you ever ridden a bicycle 230 miles? That's what Tony Thomas, executive director of Welcome House will be doing on July 19th and 20th for the VeloSano fundraiser. 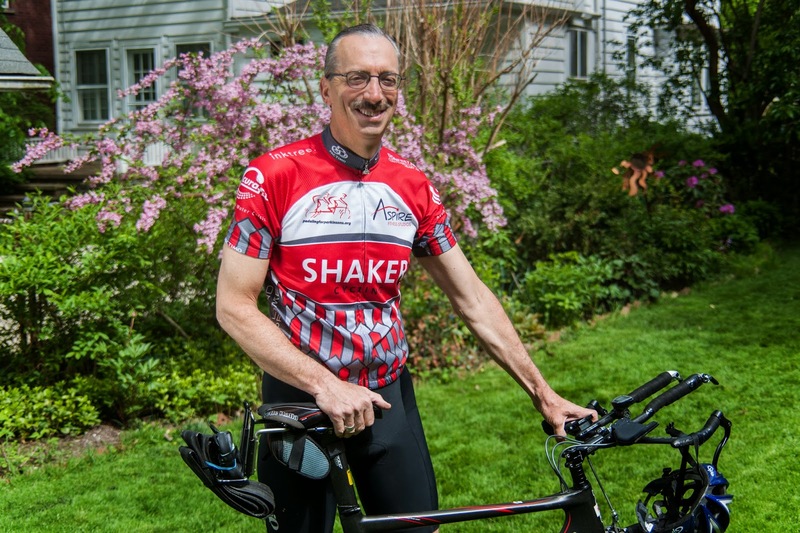 This two-day bike ride will help raise money for cancer research at the Cleveland Clinic and Welcome House, an organization determined to help individuals with developmental disabilities live a full life. Singer-songwriter Alex Hale, a champion for autism awareness launches his "My I'mPossible Dream" campaign next week in the Heavy Hitters room at Progressive Field, where Indians President Mark Shapiro is expected to endorse the effort. Alex is hoping to raise the funds to help record a CD. The proceeds would benefit Autism Speaks. 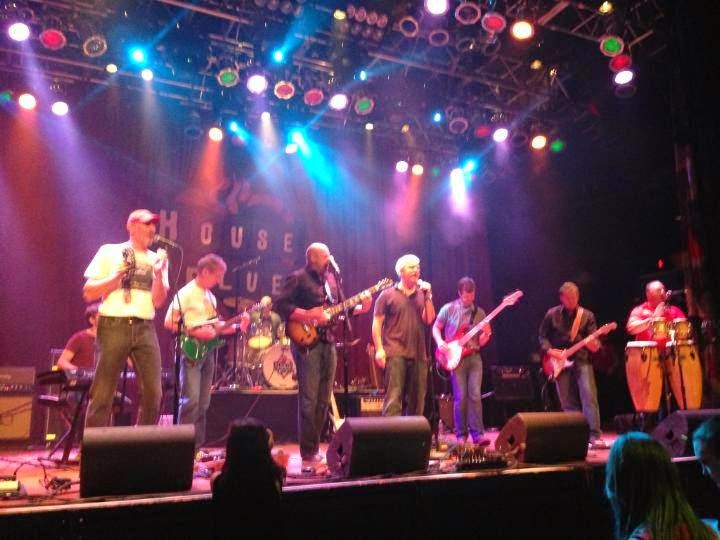 The Jam for Justice, a fundraiser for the Legal Aid Society of Cleveland takes place on June 11 at the House of Blues Cleveland. Cuyahoga County Common Please Court Judge Michael Donnelly is a guitar player and singer in Faith and Whiskey, one of six bands scheduled to perform. The bands are comprised mostly of musicians who have day jobs in the legal profession. Judge Donnelly is joined in this interview by attorney Melanie Shakarian, Development Director for the Legal Aid Society of Cleveland. Despite problems plaguing the Department of Veterans Affairs, efforts to benefit our nation's veterans and their families continue with the push to build a Greater Cleveland Fisher House on the campus of the Louis Stokes VA medical Center at Wade Park in Cleveland. Tom Sweeney, President of the Greater Cleveland Fisher House outlines the effort, along with board member Doug Harvey and Rick DeChant, Executive Director of Tri-C Veterans Service at Cuyahoga Community College. Michael Nowak is the executive chef and owner of The Black Pig, one of the restaurants that makes Ohio City such a desirable destination in Cleveland. Despite being an established chef, he is the subject of the first of the Emerging Chefs documentary film series, Rustbelt Rebels. Chef Nowak discusses Cleveland's culinary scene, and how he was the target of movie cameras recording his every move. He also explains how you can help ensure the movie gets a red carpet premiere in Cleveland, by contributing to the movie's kickstarter campaign.